What the report says is confidential, however, Attorney General Bill Barr wrote in a letter to Congress that he might be able to summarize its “principal conclusions” as early as this weekend. There was no indication of whether Trump himself, members of his family or former campaign advisers have been implicated in collusion with Russia or obstruction of justice, two of the main focuses of the investigation that has kept a cloud over Trump’s administration since he took office. Further, Barr stated he would consult with his deputy, Rod Rosenstein, and Mueller to determine what else from the report can be released to Congress and the public. The filing of Mueller’s report came after weeks of intense speculation over whether Mueller, a former FBI director who has remained invisible while the investigation plodded ahead, would produce any indictments or evidence that would support the impeachment of Trump. A senior Justice Department official told US media Friday that after charging some 34 individuals, including six former Trump associates, Mueller’s team did not foresee recommending any further indictments. 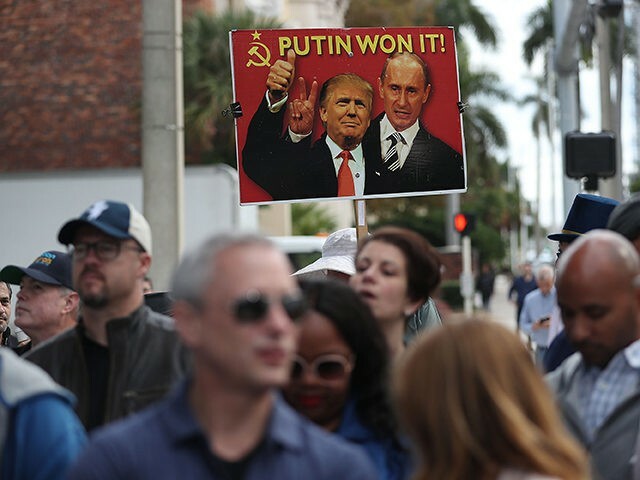 Trump has repeatedly denied any collusion between his election campaign and Moscow, lashing out at the investigation as an “illegal witch hunt” run by a team of biased investigators. The White House responded to Friday’s development by saying it welcomes the delivery of the long-awaited report.